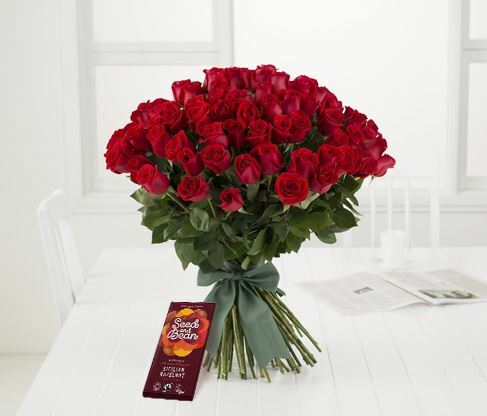 For those who want to make a sweeping statement, it would be difficult to beat the bouquet of 99 roses from Roses Only. The company produce truly stunning flowers and the size of this extravagant gift will definitely impress. The Ampersand Hotel in South Kensington is inviting guests to personalise their pillows for the ultimate romantic stay. Guests simply need to share the names, messages or images they’d like to include, and The Ampersand Hotel will then print these onto two of their crisp white pillowcases. 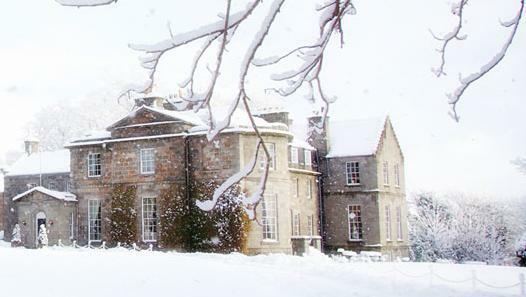 Book a last minute escape to snowy Scotland. Enjoy long walks in the stunning Cairngorms during the day and then return home to the roaring fires of Raemoir Country House Hotel. This is the ultimate rural escape. Patchwork Pâté have a range of hampers that contain a selection of scrumptious jarred pates and relishes. They are all homemade and are free from additives and preservatives, which make them perfect for the health conscious foodie. 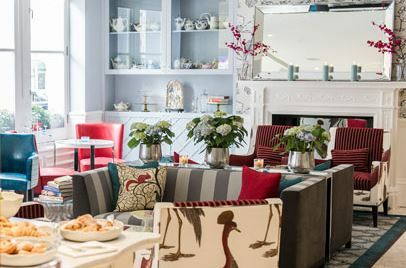 The Ampersand Hotel is also hosting a special Valentine’s Day Afternoon Tea all week in the beautiful setting of The Drawing Rooms. We featured Champagne Bruno Paillard earlier this month as a sophisticated pink vintage has just been listed by the glass at celebrity haunt, The Chiltern Firehouse. Why not treat your loved one to a special meal at this upmarket restaurant or simply stop by to try this delicious tipple before venturing to the theatre. Even if you are only in the early stages of a relationship, it is still nice for your other half to enjoy a Valentine’s Day treat. 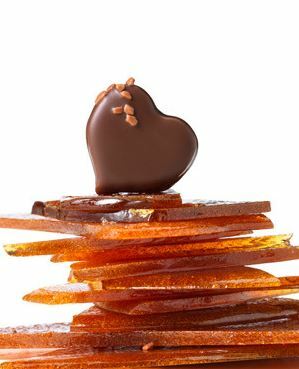 La Maison du Chocolat has a great selection of chocolates that will be a welcome gift for any chocoholic. They go perfectly with the limited edition mini bottles of Nicolas Feuillatte, which are a great size for a fun gesture.